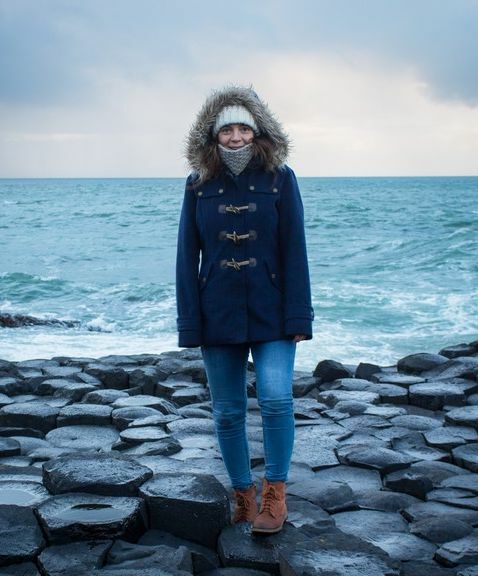 I’m Nolwenn, the recipe creator, photographer, blogger and writer behind Blooming Nolwenn. Welcome back to this monthly series where I review my blog and try to understand with you what worked and what didn’t work when it comes to making money with my blog. To help and motivate you in case you want to start a blog because you’re passionate about a topic, but you also want to make some money. I believe there is nothing wrong with wanting to make money blogging, as long as you are truly passionate about what you are sharing and you are being honest with your audience. Before I launched my blog, I spent a lot of time reading other bloggers’ income reports and that really motivated me. To really see my blog as a business and not as a hobby. I love cooking, baking and taking pictures so much that I could easily spend all my time doing this while forgetting about the business side of blogging – and that would not take my anywhere. 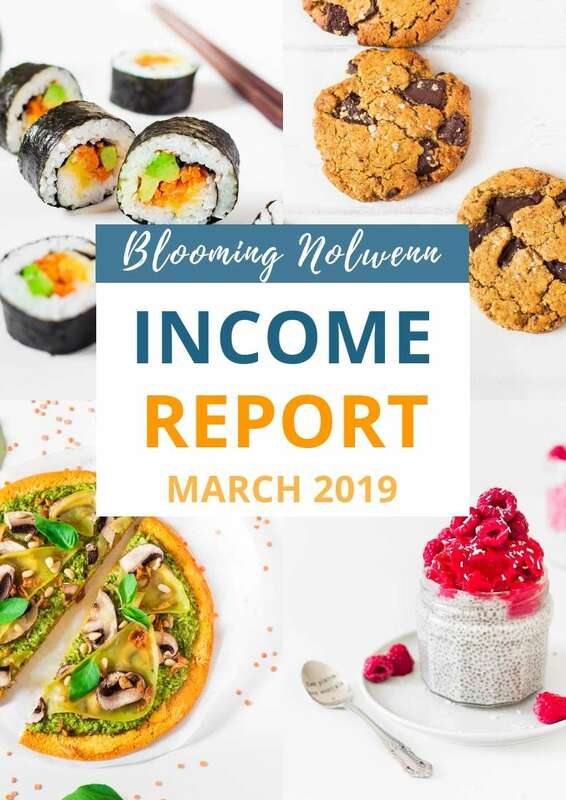 So, sharing these income reports with you forces me to review my blog and to really think about what worked this month and what I need to focus on next month. I re-read Carly’s Pinterest Strategies course and continued to follow her manual pinning strategy. 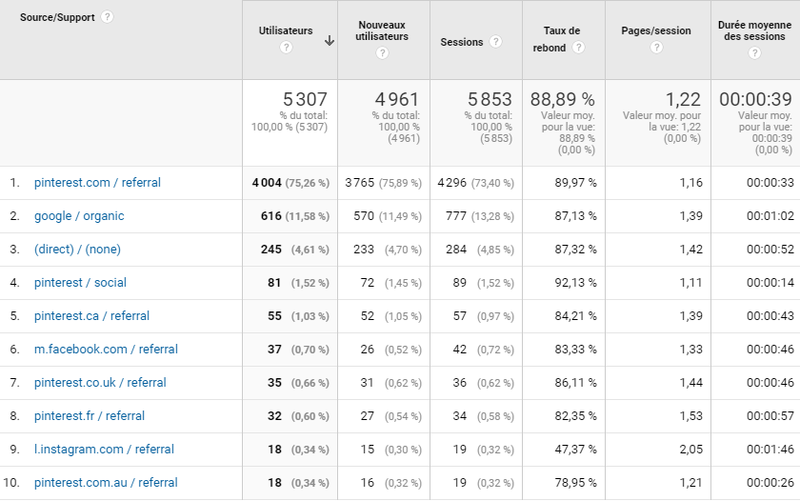 In one month, I went from 13k sessions to almost 20k sessions and my traffic is still increasing today! 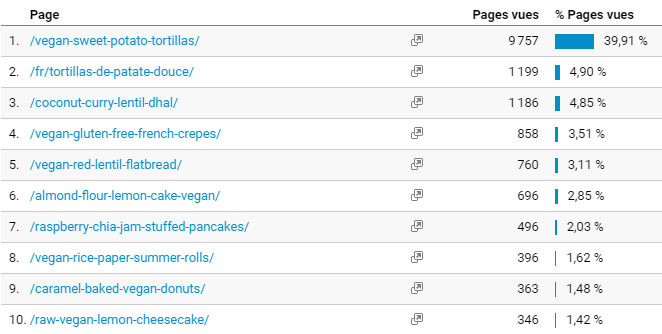 I noticed that my traffic generally spikes when I create new pins for my recipes, so that’s what I’m going to continue doing in April. Carly is a full-time blogger and her Pinterest Strategy brings her more than 200k page views per month, without a scheduler. Since I don’t want to put money in Tailwind for now, this course is perfect for me and allows me to grow my blog with manual pinning. DID I REACH MY GOALS FOR THIS MONTH? Finish my recipe Ebook – YES! It took me over 6 months to create this Ebook but it was so worth it. I wanted to create something that would reflect who I am and that I would be proud of, and I’m happy to say I did it. Everyday Vegan is a collection of my favorite vegan recipes that are very easy to make and that everyone can enjoy. 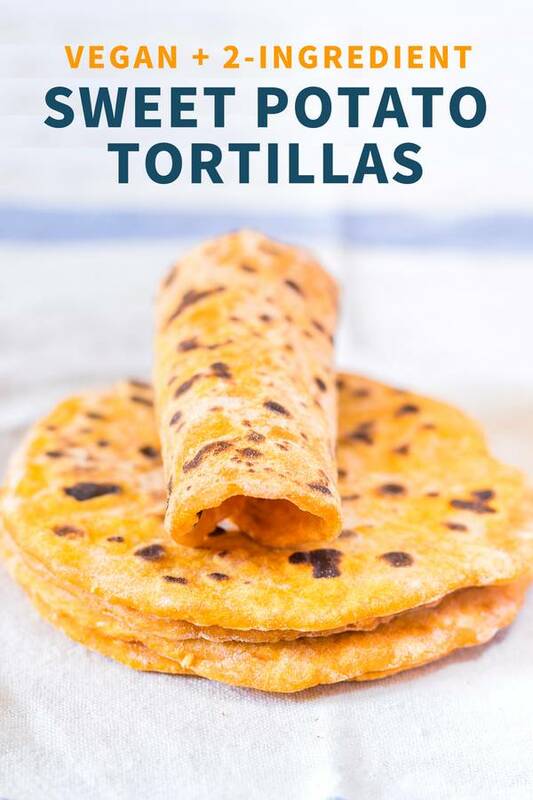 It’s literally me in a recipe ebook and it’s going to help me tremendously since I now have access to my favorite recipes easily 😀 All of the recipes are vegan, gluten-free, oil-free, refined sugar-free and so delicious. 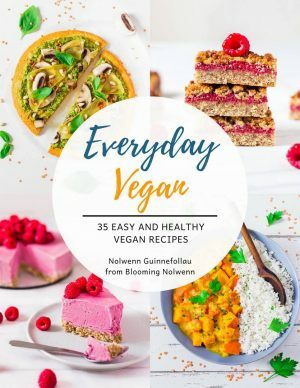 Check out the Everyday Vegan Ebook here. Reach 20k sessions per month – Well, technically I didn’t reach this goal but 19.7k sessions is pretty close and I’m happy with that for now! Make $50 with my blog – YES! Again, I’m so happy to have reached this goal. I have to say that making money from my blog is very empowering and motivates me to work even harder to reach my long-term goals. Focus on SEO (Search Engine Optimization) – I haven’t been focusing on SEO that much this month since I was so busy with the Ebook, but I’m going to make it a priority for April. Getting traffic from Pinterest is great, especially for new bloggers, but organic traffic is more consistent and sustainable. Debbie, from TheFlooringGirl, has a beginner’s guide on SEO which I’m going to purchase and follow with attention. Reach 25k sessions in the last 30 days – I know this is possible if I focus on SEO and continue to grow my Pinterest traffic following Carly’s Pinterest Strategies course. This course allowed me to grow my blog from 7k sessions to 20k sessions in two months, which is crazy to me! One of my 2019 goals is to be able to apply to Mediavine and I’m hoping to reach it in April. I hope this report was somehow helpful to you. If you’re considering starting a blog, please note that it’s going to take a LOT of time and effort but if you keep going you will reach your goals, whatever they may be. Just keep going! Thank you for being a part of this adventure. I can’t wait to see what April has in store for Blooming Nolwenn. Hi Nolwenn! Thanks so much for the shoutout. We would love to have you apply to join us at Mediavine. Our threshold is 25k sessions within a 30 day period, and we’re here if you have any questions at publishers@mediavine.com. Thank you, I can’t wait to reach the 25k threshold and apply to join you at Mediavine.